Volkswagen is the latest automaker in the hot seat - joining big names such as GM, Toyota and Honda - amid revelations the company rigged emissions tests in more than 500,000 of its diesel-powered vehicles. Here's a list of some of the most expensive and deadly mistakes in auto industry history. Volkswagen is the latest automaker in the hot seat, amid revelations the German company rigged emissions tests in more than 500,000 of its diesel-powered vehicles. The auto industry has been under scrutiny from U.S. regulators in recent years, after high-profile manufacturers, including General Motors, Toyota and Honda, concealed safety flaws in their vehicles that led to dangerous and sometimes deadly results. In the U.S., fines for auto infractions spiked this year — as has attention from investors. The market reacted swiftly Monday to Volkswagen, with shares plummeting by more than 17 per cent – or $19 billion Cdn. The U.S. Environmental Protection Agency (EPA) also announced the automaker could face fines of up to $18 billion US. 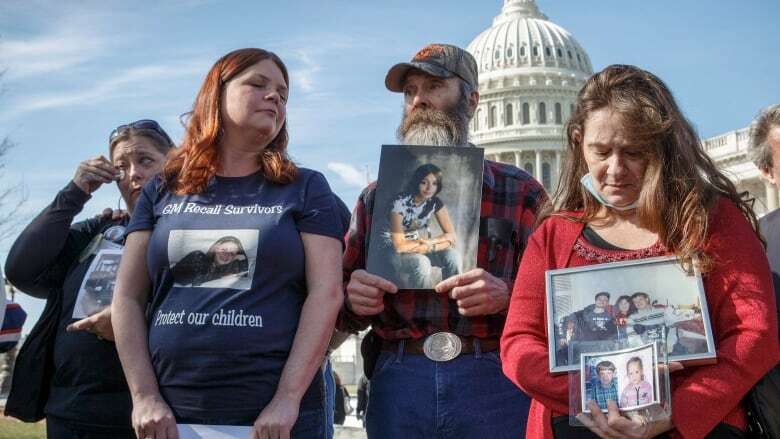 It took General Motors more than 10 years to issue a recall for 2.6 million cars carrying an ignition switch now blamed for at least 124 deaths and 275 injuries. The firm admitted in September that it failed to disclose its small-car ignition switch could turn the car off while being driven, lock the steering wheel and also fail to set off airbags in a crash. There are internal reports about the problem dating back to 2002 in the Saturn Ion, Reuters reported. The deception cost the company more than $1 billion US — and 15 people their jobs. The firm reached a $900-million settlement with the U.S. government to avoid criminal charges. That figure is on top of $625 million that GM set aside as compensation for those injured or killed by the flawed ignition switch. Families of those who died will get at least $1 million. Hyundai and its affiliate, Kia, found themselves in a similar situation to Volkswagen after an audit by the U.S. EPA in 2012 uncovered that some of its cars were not as fuel efficient as the firms claimed them to be. The 2012 and 2013 Hyundai Accent, Elantra, Veloster and Santa Fe, and the Kia Rio and Soul overstated their fuel efficiency by between one and 2.5 kilometres per litre, according to the Wall Street Journal. The company called it an "honest mistake", but the regulator disagreed, handing it a $100-million fine and ordering it to return $200-million in greenhouse gas emission credits, Forbes reported. That marked the largest-ever fine under the United States Clean Air Act. Canadian affiliates of the carmaker also reached civil settlements of $70 million with customers here, while it cost the firm's American arm $400-million US to settle a class-action lawsuit. Toyota's sterling safety reputation took a hit in 2009 when the company issued a recall after reports surfaced that certain vehicles would accelerate without warning. 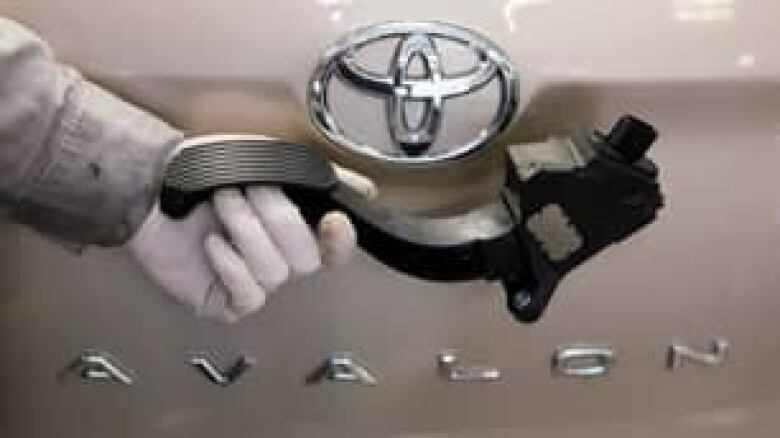 Japan's largest automaker first blamed the problem on floor mats jamming the gas pedals; by 2011, more than 12 deaths were linked to the problem. The firm ended up recalling 10 million cars and redesigning the accelerator. Toyota reached a $1.2-billion settlement with the U.S. Department of Justice in March 2014 after a four-year criminal investigation found the firm concealed the flaws when first discovered. "Rather than promptly disclosing and correcting safety issues ... Toyota made misleading public statements to consumers and gave inaccurate facts to members of Congress," U.S. Attorney General Eric Holder said in March 2014. The firm's market share dipped after the initial recalls, but Toyota returned as the world's top-selling automaker in 2013. 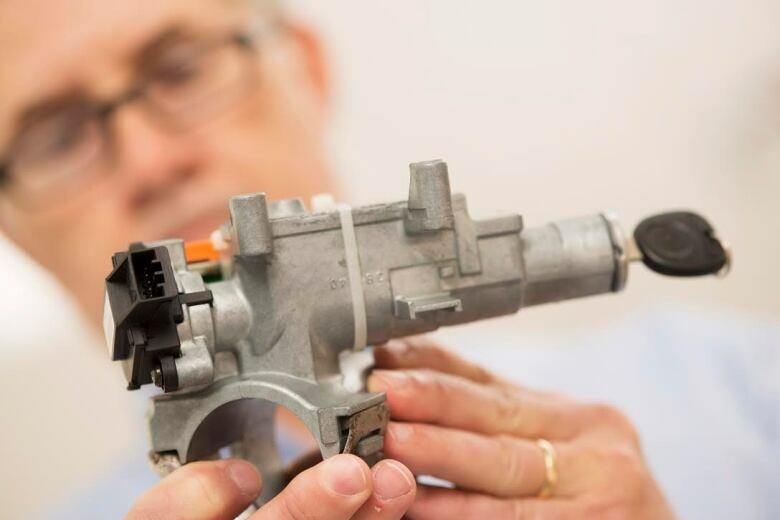 The U.S. Department of Transportation strengthened its fines against car manufacturers in 2015 after heavy criticism for its handling of the GM ignition switch failure. The government fined Fiat Chrysler $105 million on July 26, edging out the record-setting $70-million penalty against Honda in January, after an investigation found the Italian-American automaker botched 23 safety recalls that would have affected 11 million vehicles. As part of the deal, Fiat Chrysler also agreed to buy back or repair 500,000 of its top-selling model, the Ram pickup. Some of the truck's steering parts were found to be defective, leading to drivers losing control of the vehicle. The firm was also ordered to compensate more than 1.5 million Jeep owners after investigators found that certain older models had their gas tanks directly behind the rear axle. That meant the tanks could be compromised and start leaking gas if the driver got hit from behind. More than 35 million vehicles got caught up in a massive recall of flawed airbags made by Japanese auto-parts manufacturer Takata. At least seven deaths were linked to the faulty airbags, which could explode too quickly, shooting shrapnel toward the driver and passengers. More than 1.5 million of the recalls were in Canada, according to a CBC News analysis, with Honda, Mazda, Toyota, BMW, Nissan and Ford among the affected companies. Transport Canada said it was not aware of any complaints from Canadians injured by the faulty airbags, according to the department's website. The U.S. Department of Transportation hit Honda with a $70-million fine in January 2015, charging that the company failed to report more than 1,700 death and injury claims that occurred between 2003 and 2014. 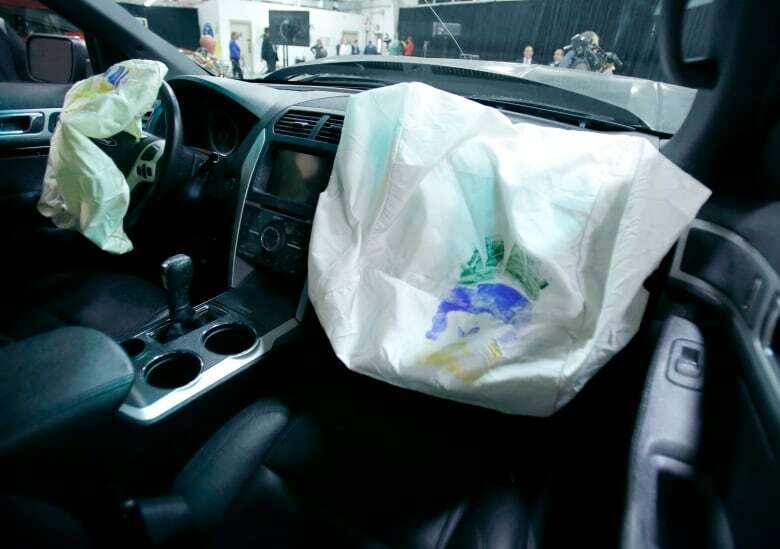 Takata airbag problems were linked to several of those claims.